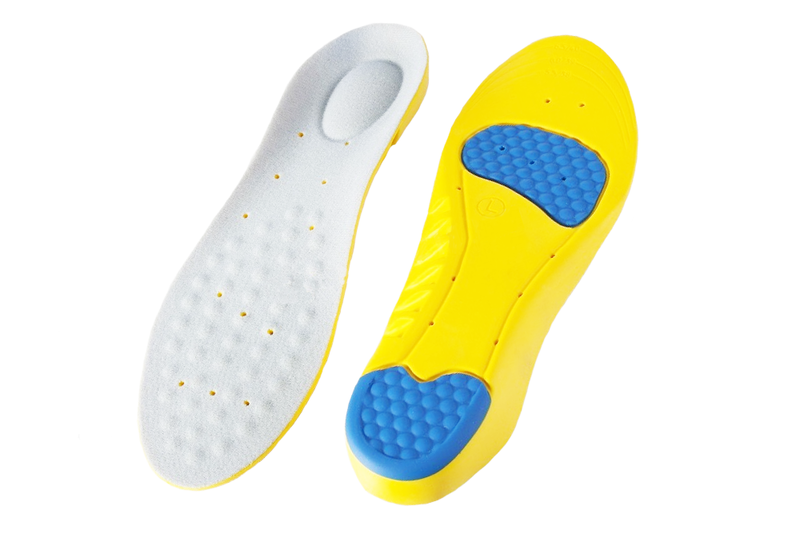 Home Page | Uncategorized | What are the best insoles for your feet? I’ve had orthodics made they just are not comfortable I still have discomfort in my ball if the foot I wonder if these will give me a little more relief. 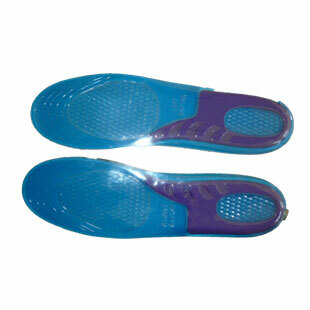 The “arch support insoles for plantar fasciitis and flat feet” have been designed to provide optimum level of support and work to correct the function of your feet, whilst custom insoles often can over support your feet or even support the feet in the position causing the foot pain making things worse. 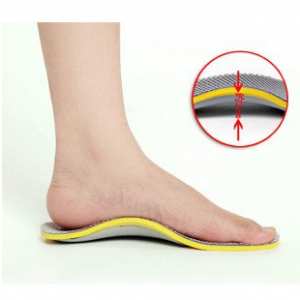 Our insoles may take a while for your feet to get used to the support this is known as the “break in period” but once your feet get used to them you shouldn’t have any problems. 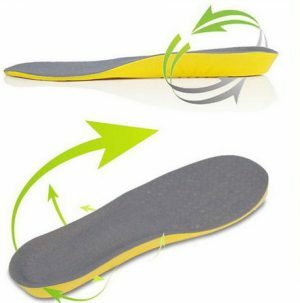 With the Nuovahealth money back guarantee if the insoles do not help with your foot pain then you can simply send them back to get a full refund, no questions asked! I was thinking of getting some of these..how long will they last and will they fit into boots?